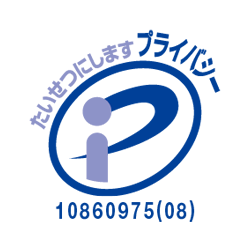 Japan Racing Public Relations Center Co.,Ltd. 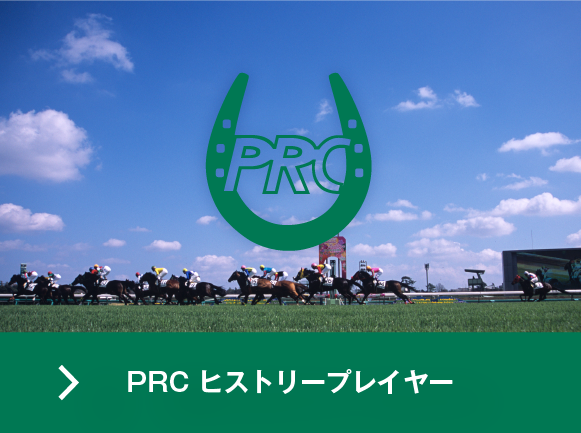 Copyright © 2018 Japan Racing Public Relations Center Co.,Ltd. All rights reserved.